Come. Sit. Read! 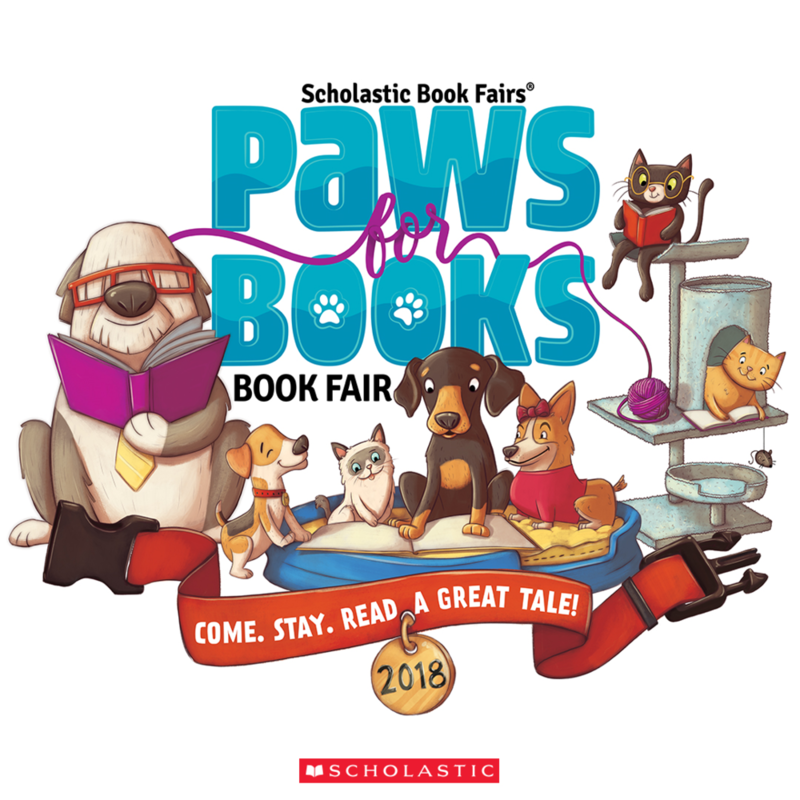 It’s time to dig up some purr-fect new books at our Paws for Books Book Fair. Book Fair runs Feb 6 – 8!